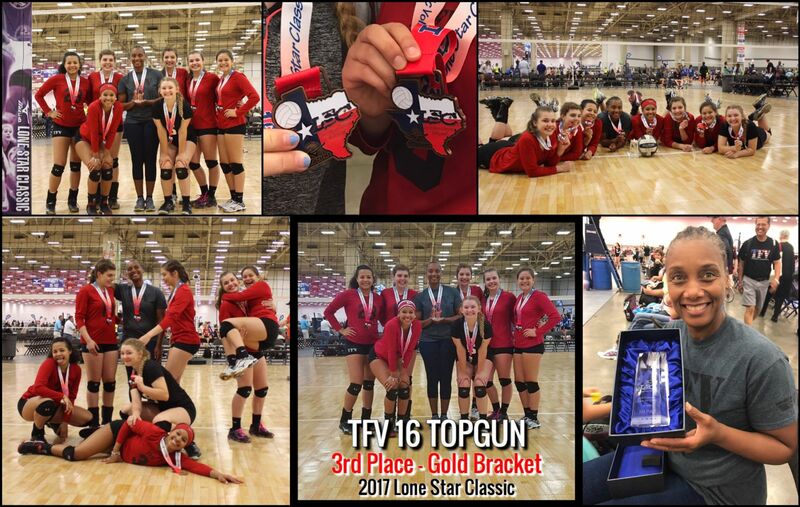 TFV 16 TopGun places 3rd at LSC! 3rd in the gold bracket at the Lone Star Classic (LSC) tournament. Way to go TFV 16 TopGun, great job ladies and parents!